Hello my friends, today I’m going to share my best farming strategy to quickly make around 5000 Dark Elixir in just about 5 minutes every morning when you wake up or make around 50,000 Dark Elixir per day by playing less than an hour total of Clash of Clans every day and this is all without even boosting any of your Barracks. I know many of us have jobs and school and can’t always manage to farm in long sessions. 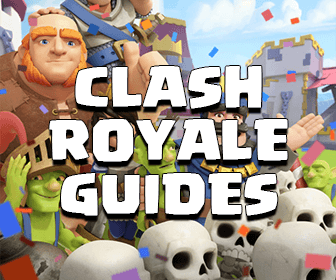 So I’m going show you guys the smartest way to maximize how much Dark Elixir you can make every day without having to spend so much time being online on Clash of Clans every day. So the idea of this strategy is to be able to quickly attack a normal base offering around 2500 DE by using only about HALF your army. And then quickly repeat that attack again with the other half of your army. 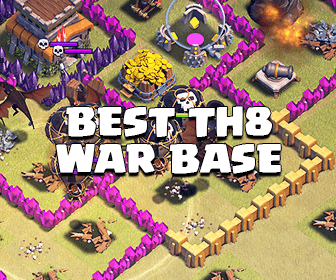 Now I know what you guys are thinking, that it will be too difficult attack a base with half an army. But that’s not true with this method, it’s actually very easy and I’m going show you that. For this method, you’re going need an Archer Queen. Now I get asked all the time what the minimum level of the Archer Queen has to be. Well, we’re going to be using 5 Healers per raid, and so a minimum level of 10 will work. Unfortunately, my Archer Queen is level 25 here, so I’ll try to show you guys more examples in my future videos with weaker level Archer Queens. Now I said we’re going to be using 5 Healers per raid, and looking at my army, you can see that I only have 6 Healers. So how am I supposed to attack twice with 5 Healers if I only have 6? Well that’s the beauty of this strategy because with the new Barracks queuing system, you can have 4 more Healers automatically ready to right after your first raid. So that means if we use 5 Healers, we’ll have 1 Healer remaining and 4 more Healers ready from our Barracks, meaning we’ll have 5 Healers ready immediately to use again. Now to make this happen, you’re going to need to queue up your army in a very specific manner. I have about 50 Barbarians, 50 Archers, 16 Wall Breakers, 6 Healers, 4 Rage Spells, 2 Poison Spells, and Clan Castle Hogs. I personally prefer carrying Hog Riders in my Clan Castle with this method because I can use those Hog Riders to clear up defenses for my Queen. So what I’ll be focusing on in my attack is using 5 Healers on my Queen, no more than 8 Wall Breakers, no more than 26 Barbarians and 26 Archers, and also no more than 2 Rage Spells, but since I also have another Rage Spell queued up, it won’t matter much if I use as much as 3 Rage Spells. If you master this attack and learn to only have to use 1 Rage Spell per raid! So I hope this strategy helps you out a lot. I recommend queuing up this army every night before you go to sleep, because when you wake up, you’ll be able to quickly attack twice and make an enormous amount of loot very fast. 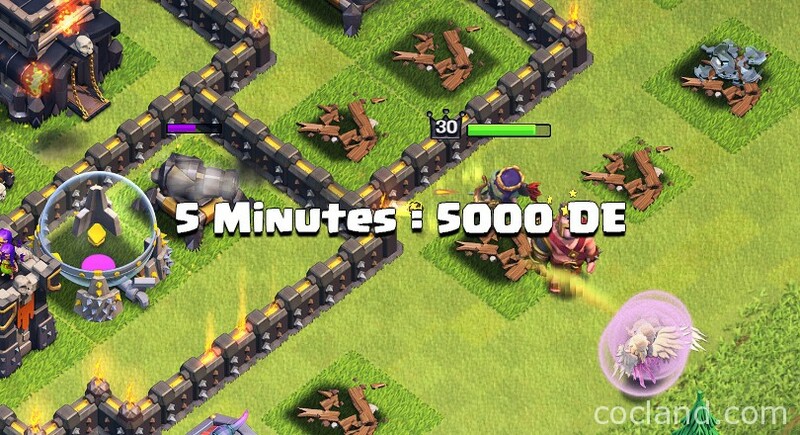 Also, since it takes less than an hour to train to this army, you can attack twice quickly every hour with this method, and if you average 5000 DE every 5 minutes, you can make around 60,000 that day by only playing for a total of about 60 minutes of Clash of Clans. So I’m going try to have more great examples of this strategy on my YouTube channel and how you can also make an incredible amount by boosting your barracks as well. Thanks for reading!